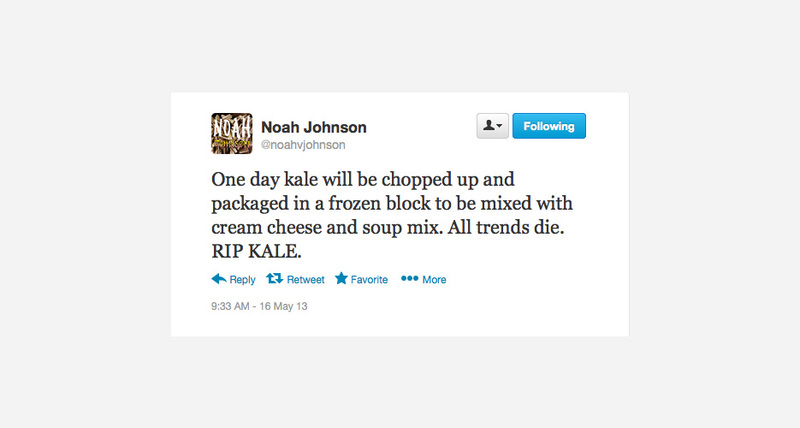 Needless to say, everyone hated it! 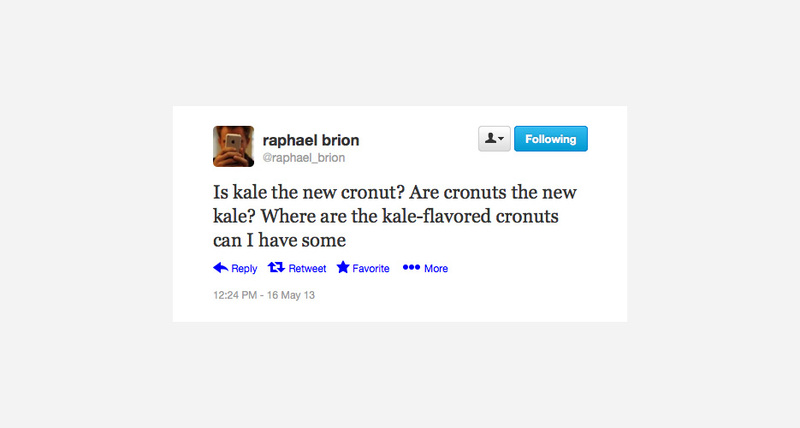 Forget about filet mignon or caviar. 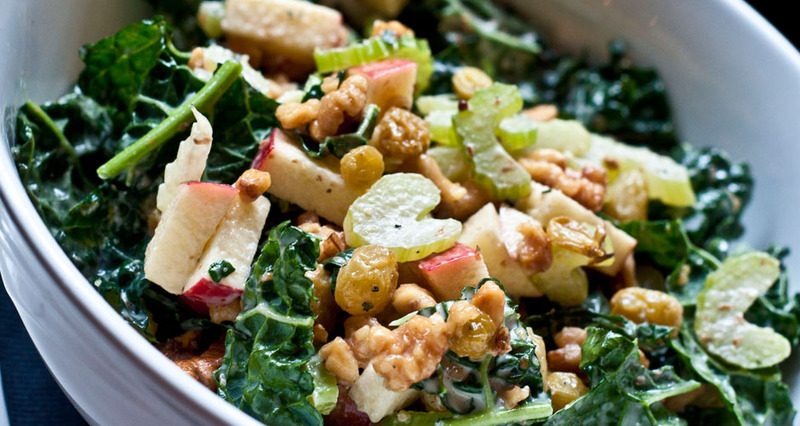 The fashionable plat du jour these days is the humble kale salad, which seems to telegraph a certain veggie-chic for the juice-cleanse set. 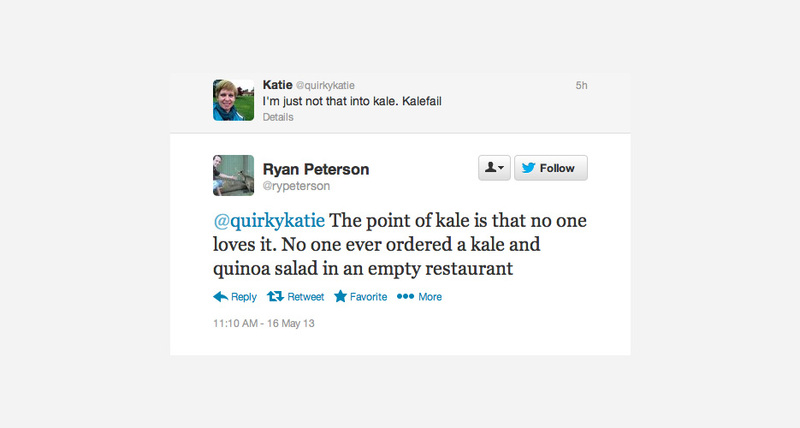 The silver lining here is that this may mean that kale has finally jumped the shark. 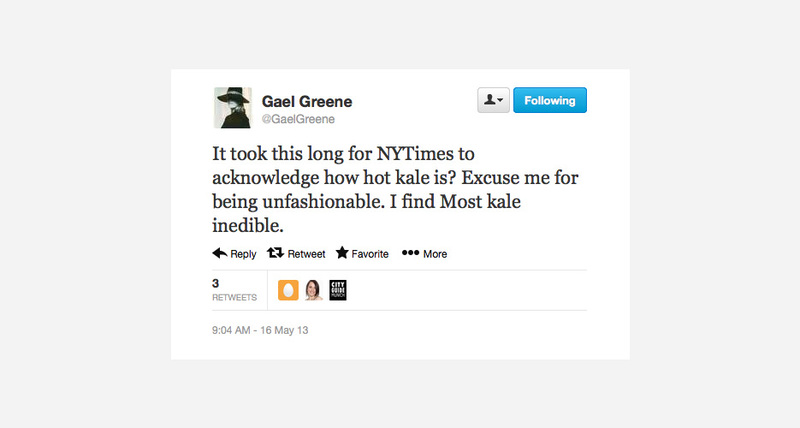 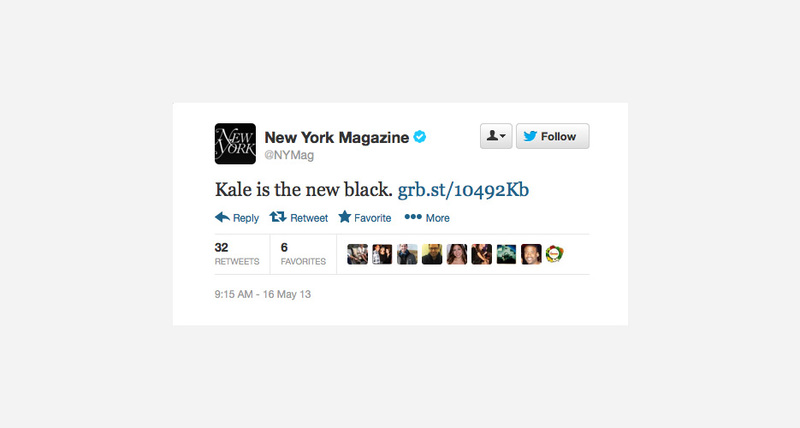 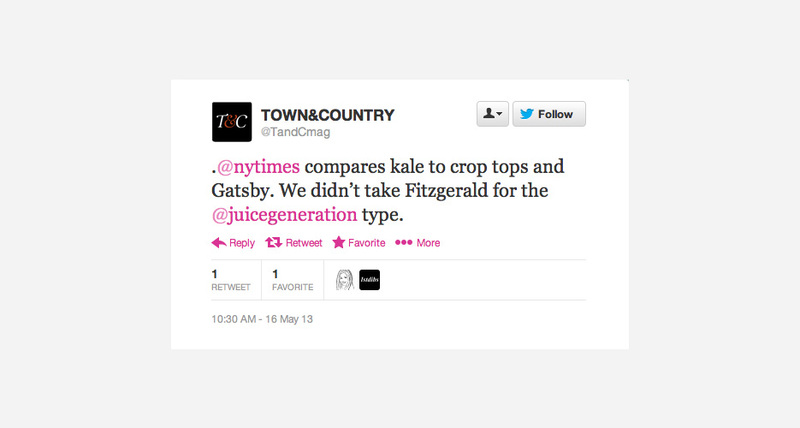 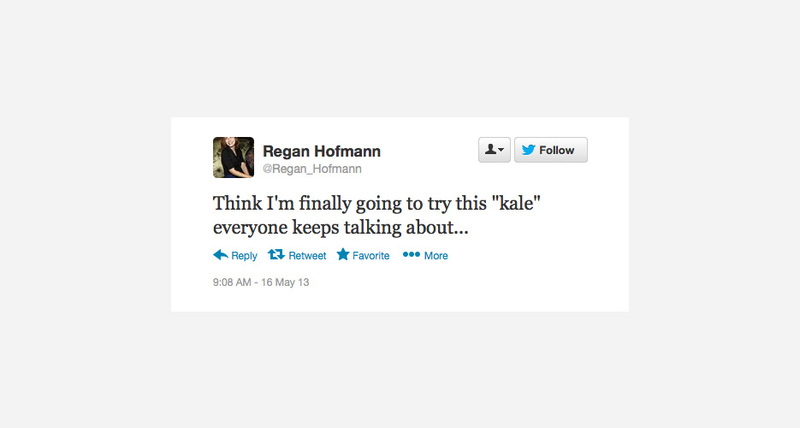 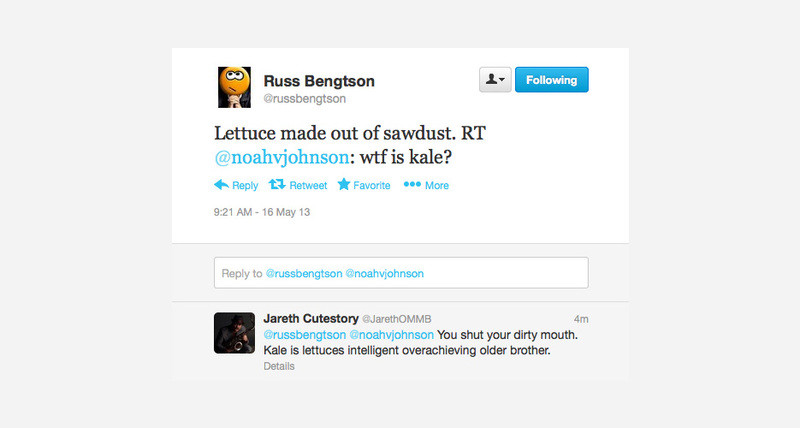 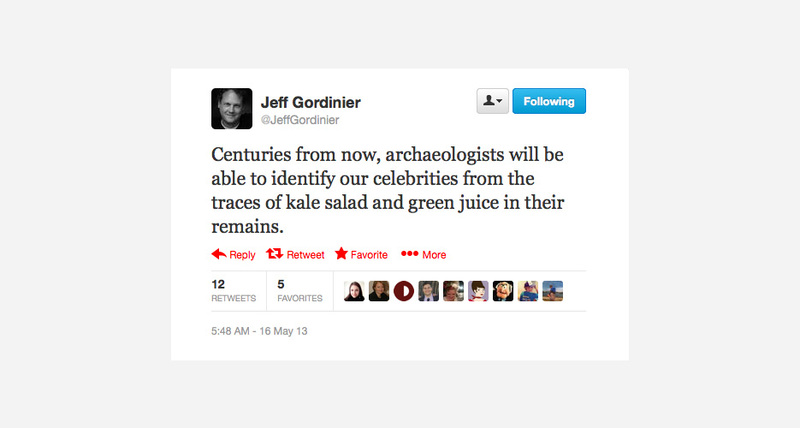 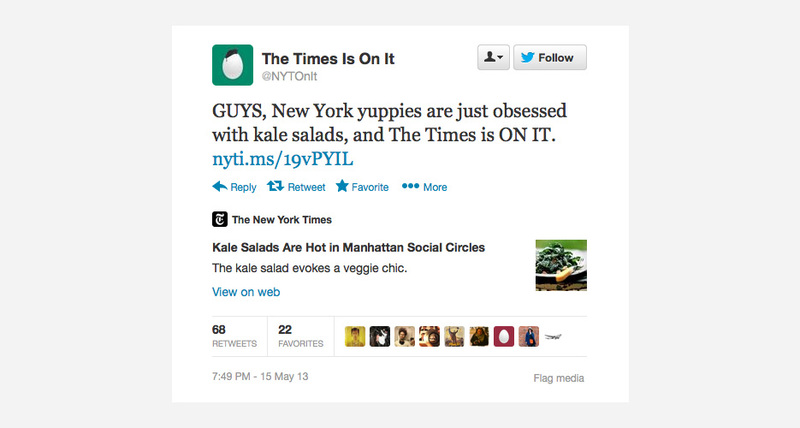 Click through the gallery above to see what folks on Twitter had to say about the Times’ timely discovery of the kale trend. 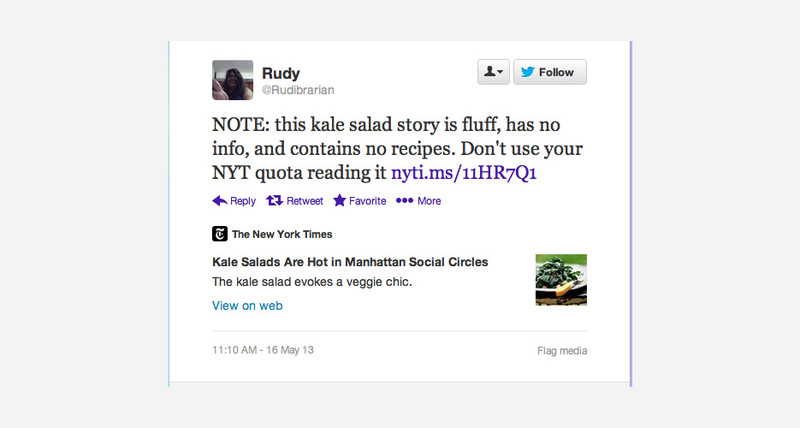 Click through the gallery to see the tweets.